Have you ever wondered what it’s like to be on a board. A serious corporate board?. Like KPMG level serious? What does it take? What does a career look like on the way to a role like that. Well today you get to find out. 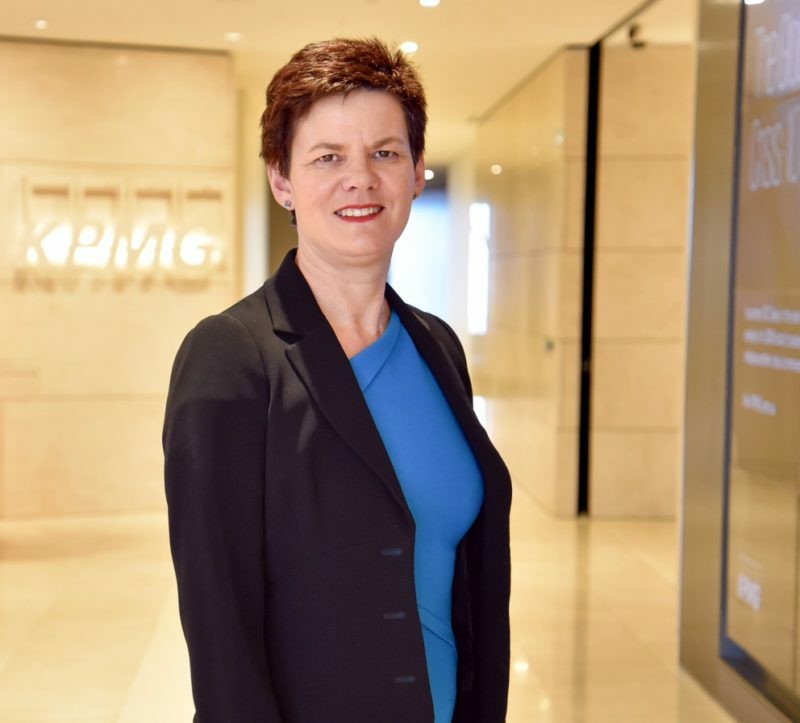 I’ve invited Alison Kitchen, the National Chairman of KPMG to join me for a conversation about her 35 years with that company. We talk about her early years in the firm. The progress she made and the early signs that she was a star in the making. We also talk about women in professional services and the changing nature of gender equality. Alison delivers some gold standard wisdom in this conversation. I loved the fact that not only has Alison had such a successful career but she also has an acute understanding of the lessons she has learned, the qualities she has nurtured and the skills she has developed. I hope you enjoy it as much as I did. Alision started working in a technical capacity at KPMG. As she began to move up the corporate ranks she realized that she had to leave that way of thinking behind. If she took her old habits into her new job she new she would become a micromanager. There is no more disempowering thing than having a boss second guess everything you do. Trusting the teams you manage is the first step to building a great organization. Things have changed dramatically in business over the last three decades. It was tough for all women in all industries then. Alison knew it was going to be tough. She accepted it and expected to have to work harder to make it to the same position as a man. Her first job interview was with a man who didn’t look at her the entire hour. There were some slim advantages. Clients tended to remember her more than others because she was so unique. Things started to change through the 1990’s. By 2001 she had been trusted with a senior role in the company and later was named as a member of the board. She has come to realize that diversity of thought is incredibly important to organizations. If your career goal is to sit on a board you need experience. The more experience and skills you have the better prepared you are to sit on a board. When you sit on a board the responsibility is to look at the organization as a whole. The big picture is everything. As long as you have a good range of experience that will prove difficult. For that reason Alison says it’s best not to jump into a board career too early. If you are really ambitious an executive role will be the best for you. A board member is an influencer not a doer. It can be quite lonely in a board because you don’t have a team. You will mostly be working alone and that can be a big change.